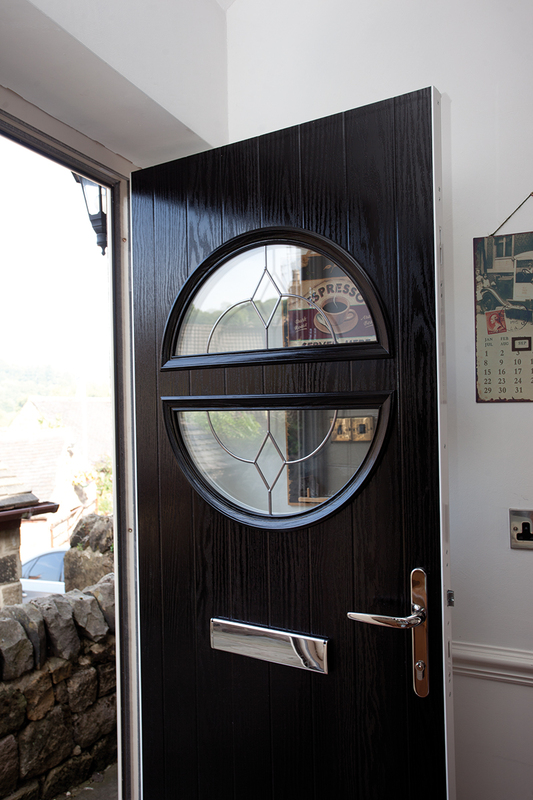 First impressions count, and a stunning door from Eurocell contributes enormously to the overall character of your home. 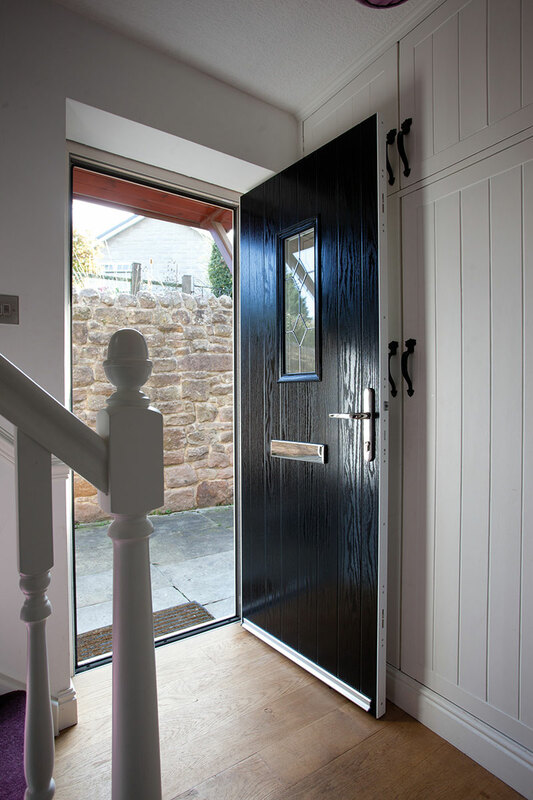 You can select a composite door, a state-of-the-art bi-fold door, or a traditional PVC-U model, confident in the knowledge that our doors will help to transform the look of your house. 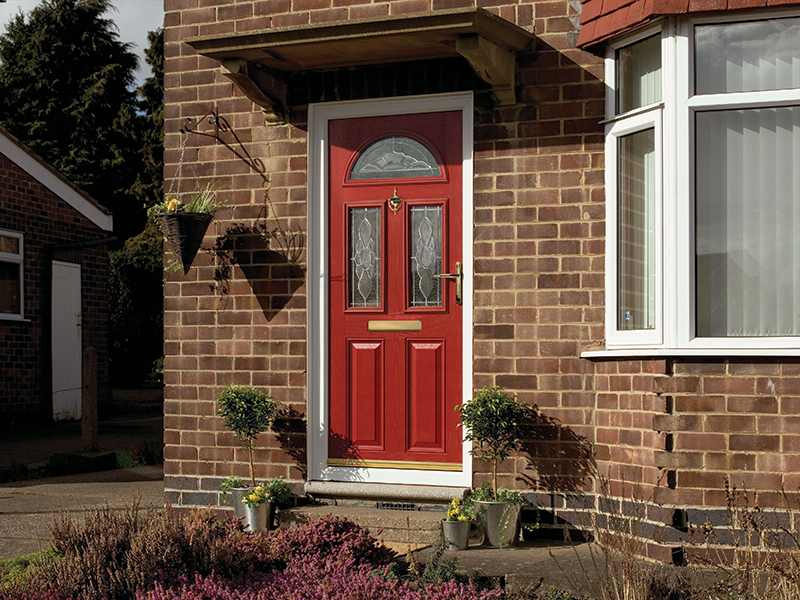 But it’s not a case of style over substance – the right door can save you money and add to the value of your property by reducing your energy bills while enhancing its security. 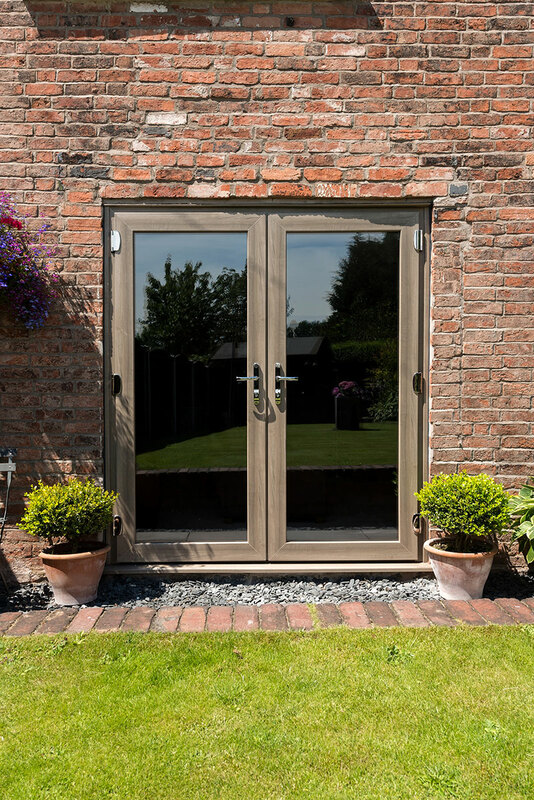 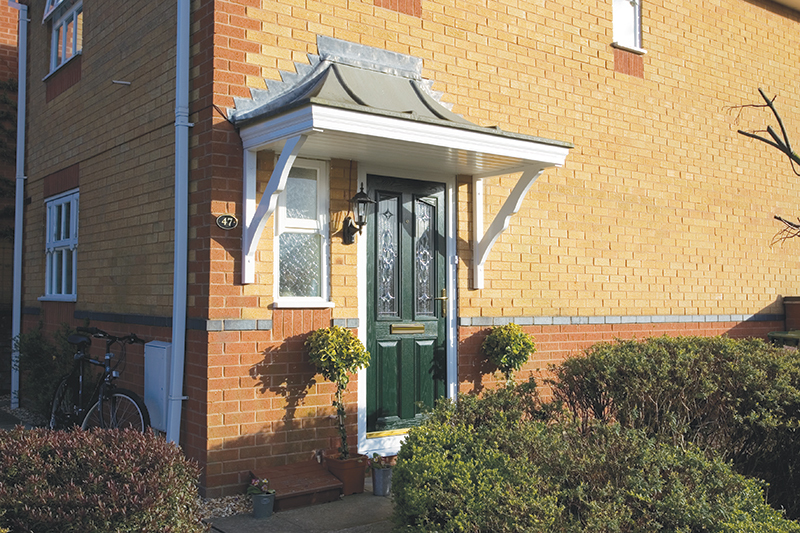 Our beautifully designed, superbly engineered PVC-U doors come in a wide range of styles, from resilient PVC-U front doors to elegant French windows. 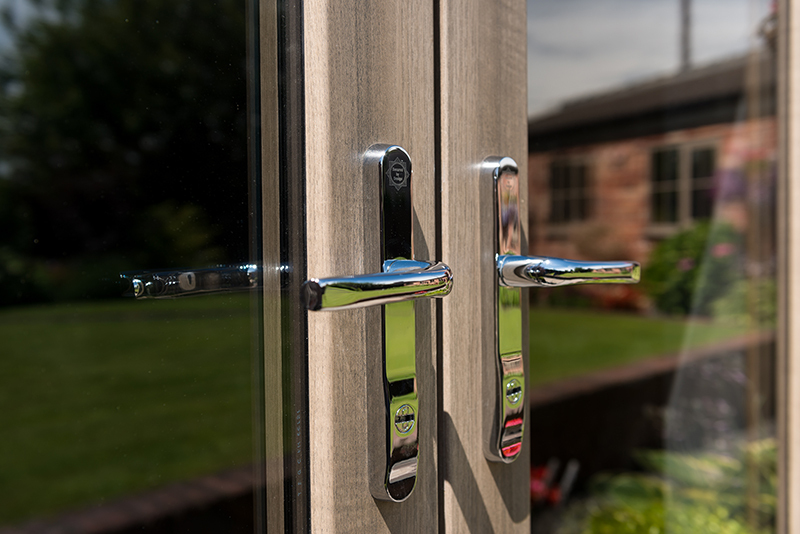 Each delivers incomparable draught-proofing and security for tranquility, peace of mind and comfort – with no compromise on appearance. 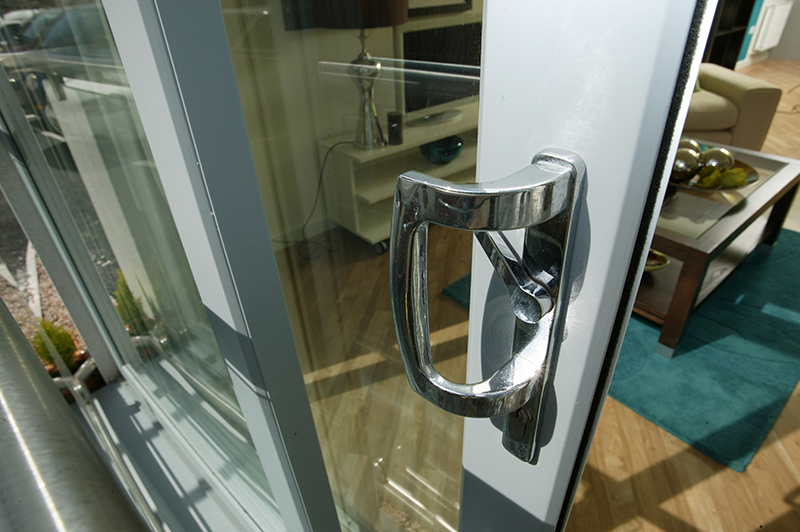 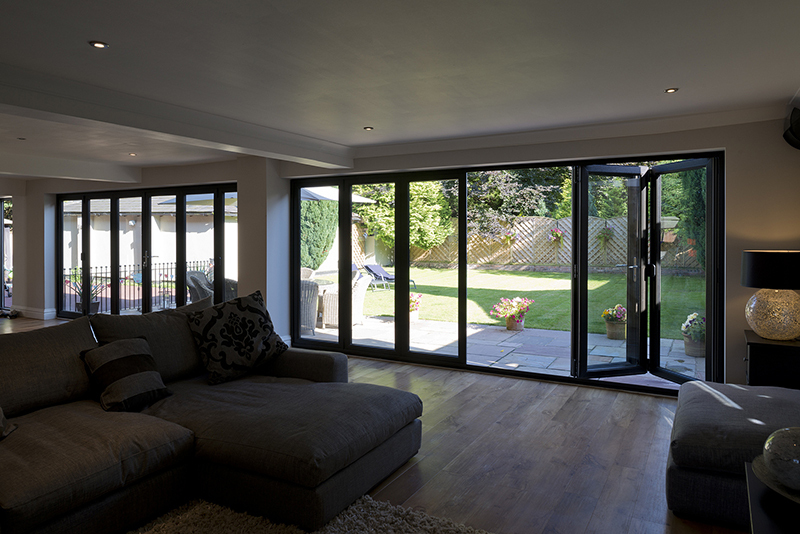 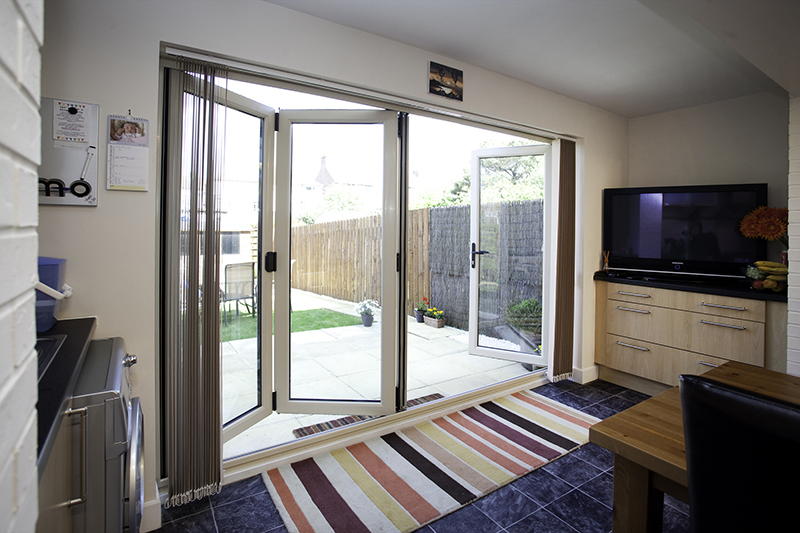 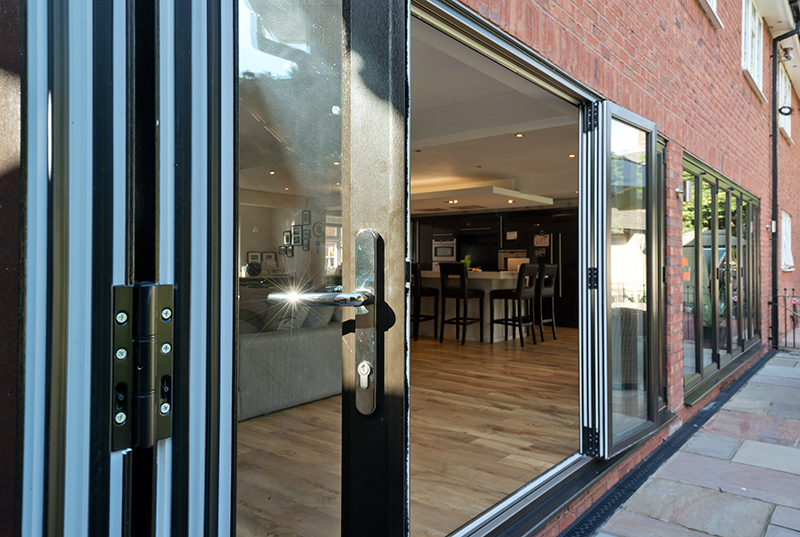 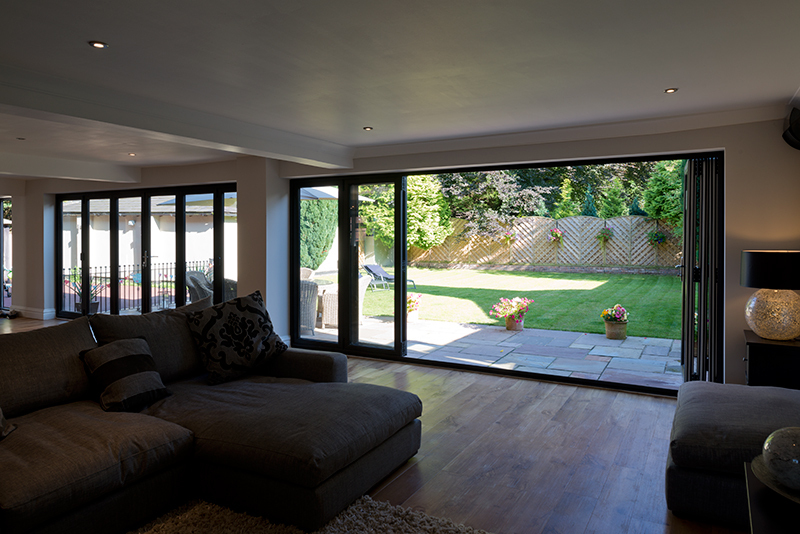 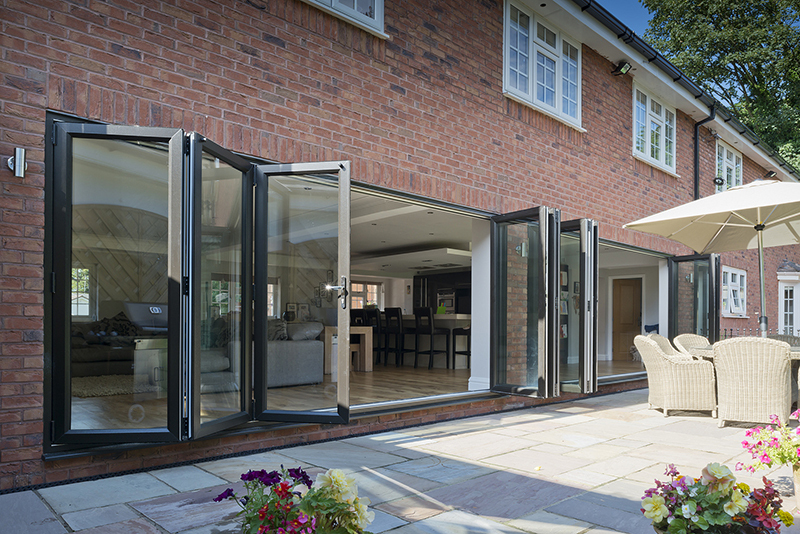 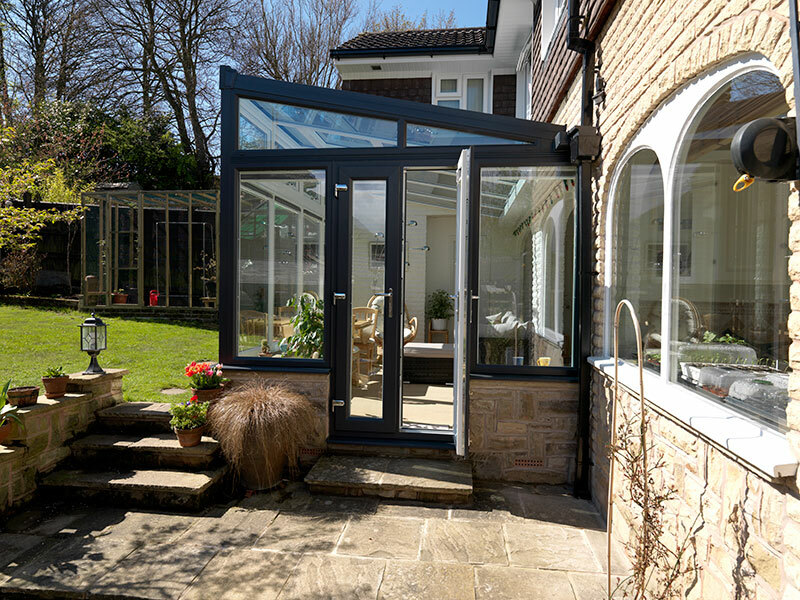 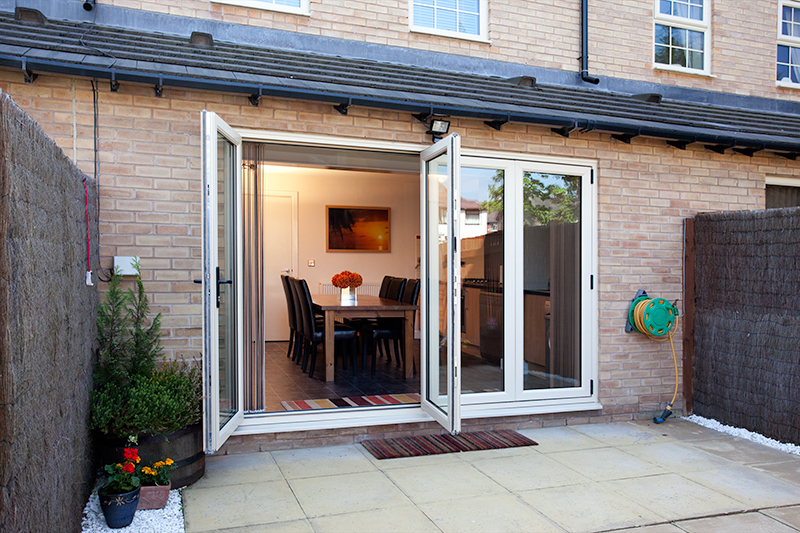 A variety of choices from contemporary bi-fold doors to sleek patio doors. 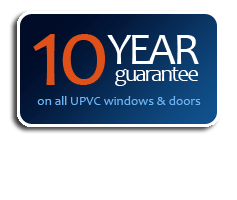 Frames that deliver optimised security. 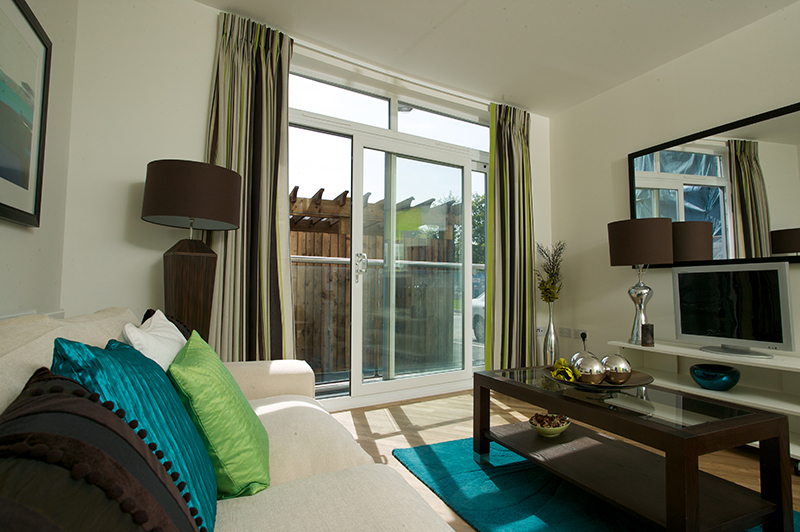 A unique colour-match guarantee that ensures the product is perfect for your styling story. 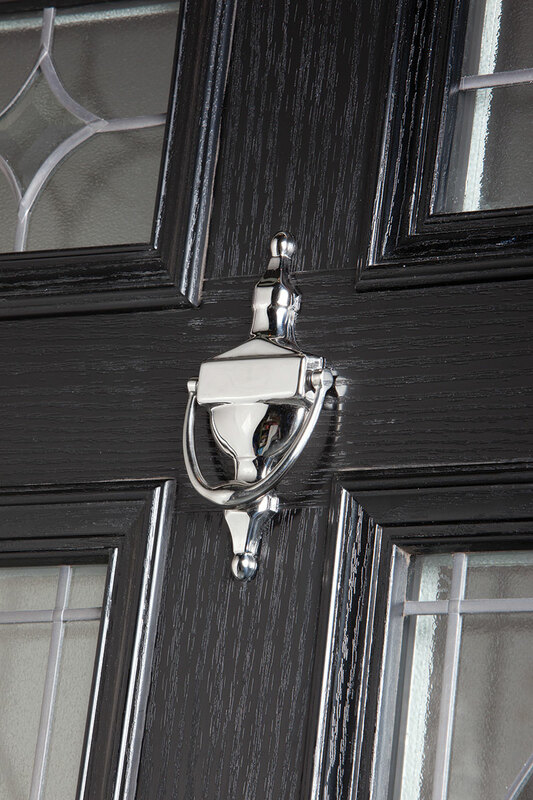 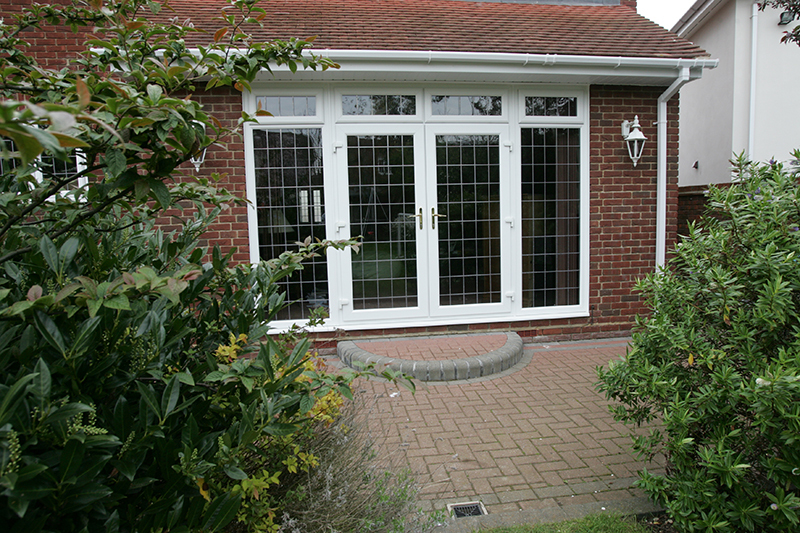 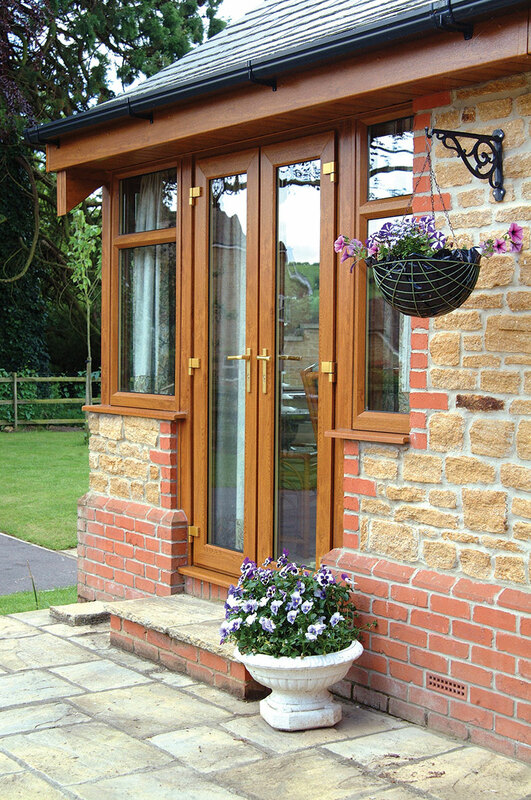 Glazing styles to suit every house. 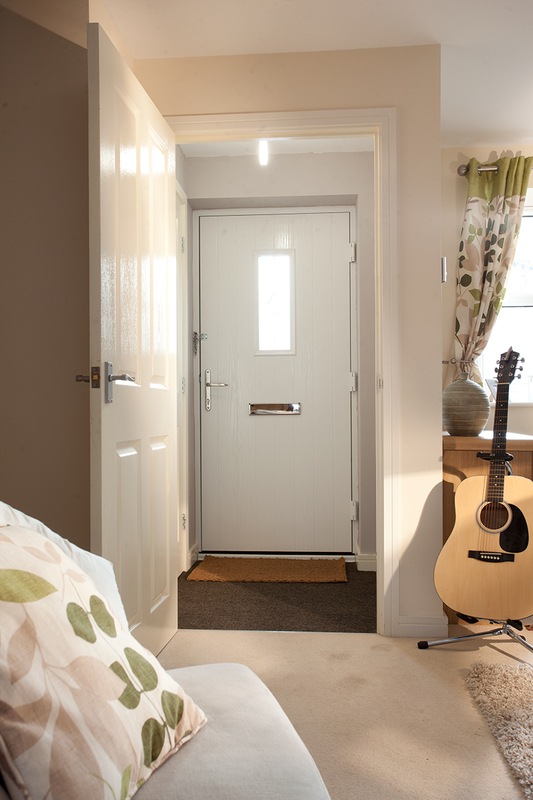 Energy efficiency that reduces your heating bills and keeps your home cosy. 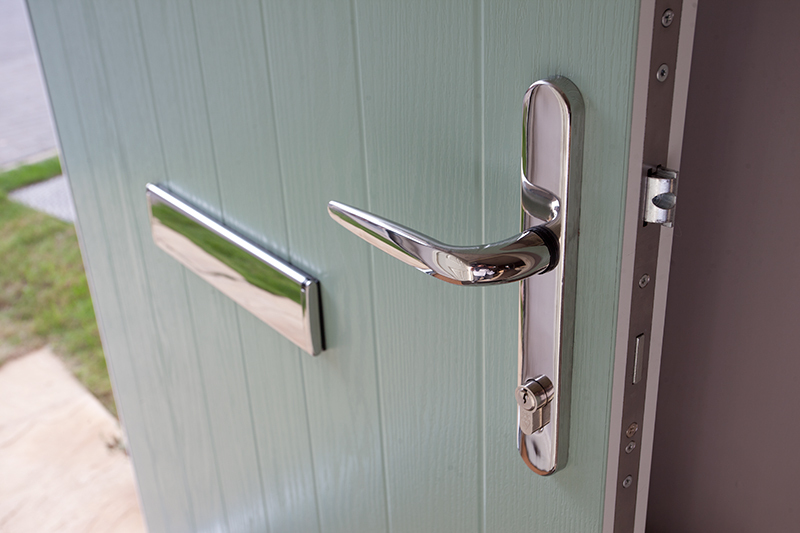 Sustainable products that utilise recycled components. 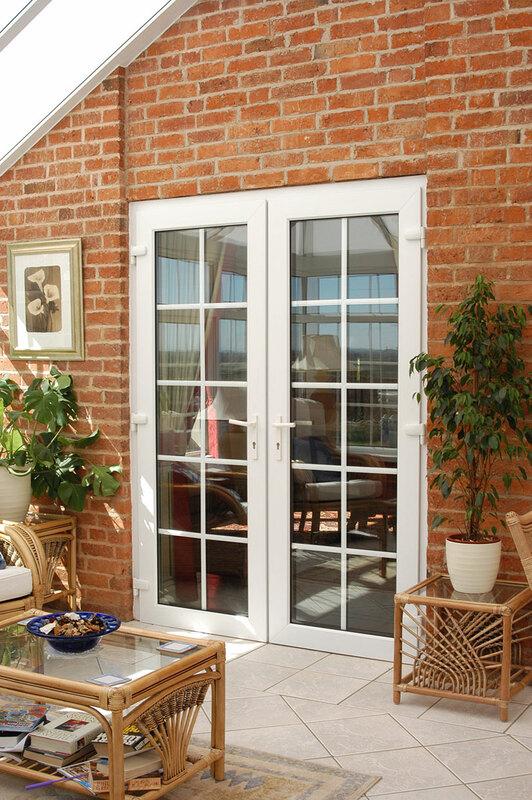 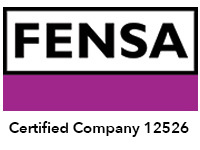 Full accreditation from the British Board of Agrément (BBA) for your peace of mind.